The championship is held as three rounds, hosted on three very different properties, with three laps of 12 sections each day in the 5hr30min daily time limit. Living Springs with it's picture postcard views over the Lytteton Harbour hosted Saturday and day 1, featuring tight rocky creeks and gulleys, muddy climbs and steep grassy hillsides. A cautious start left Zarczynski (Gas Gas) just one point of the pace after the first lap, being delayed by an overheating bike. After bypassing the thermostat with some cable ties and a muesli bar wrapper, the bike was back on song, allowing Kevin the post two strong further laps and take the win. Day 2 at Manderlay Bay was a much slipperier day, with shaded woods, moss covered rocky streams with tight going for the experts. 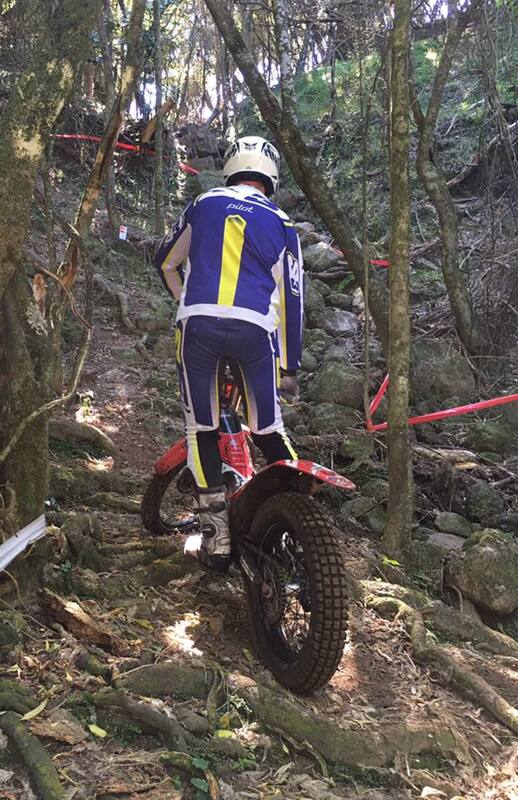 The entry into Section 6 on the first lap saw Zarczynski pick up a front wheel puncture. After walking the bike back to the pits to save the tube for repair, he realised the Aussie team had not brought even a puncture repair kit, let alone a spare tube. It was only thanks to the generosity of the New Zealand trial community that a new tube was found, and Zarczynski was back in action losing just over an hour. From there on it was a race to just finish the trial, with Kevin finishing second to local Jules Hugeunin (Gas Gas) , with the two now tied on championship points with one day to go. 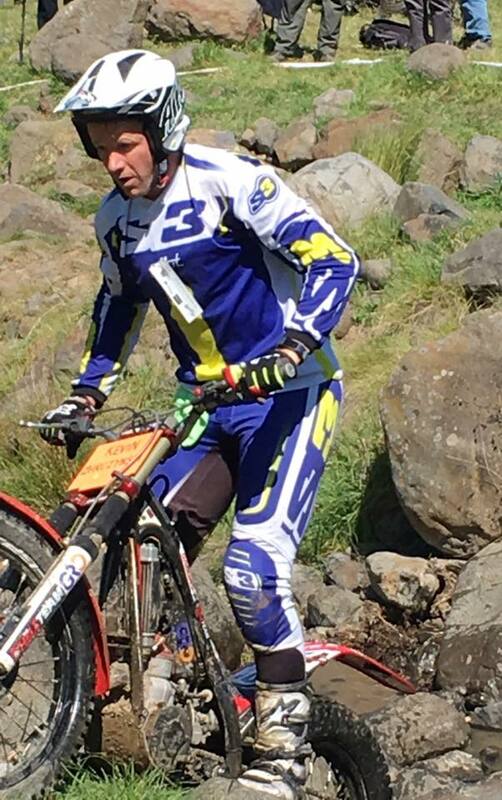 The final day at Greylees Road featured more creek sections and some dry hillsides, with Zarczynski now fully adapted to the slippery conditions and leading all day from local Matt Foster (TRS) who was riding with great consistancy by this stage. 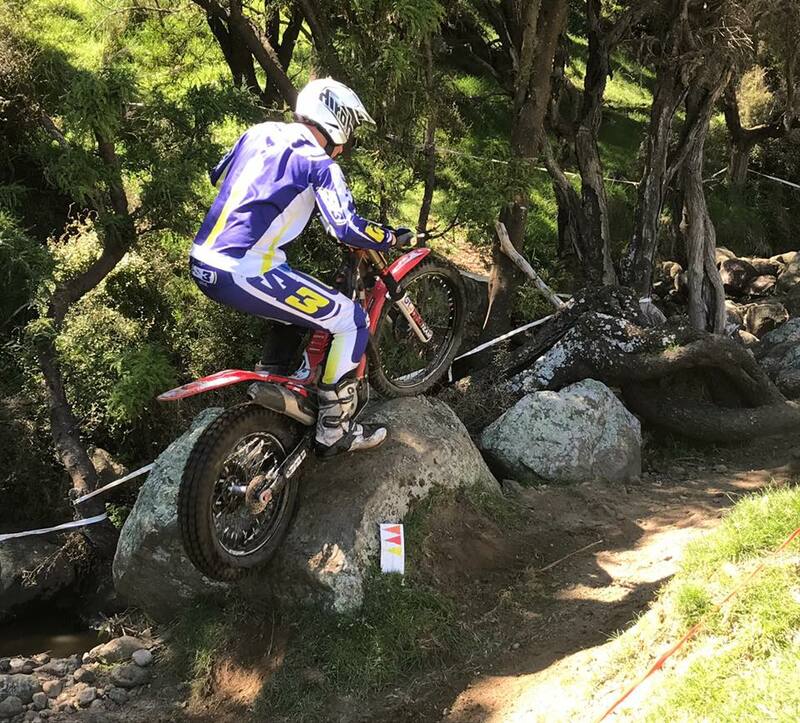 A final lap of just 4 points, where " everything finally started coming together" for Zarczynski saw him run out a clear winner on the day, and take his first New Zealand Trial Championship. "After the disappointment of bruising up both my knees at the Aussie titles two weeks ago and not being able to ride the last lap, I worked really hard in the gym, at the physio, and at pilates to be fit for these three days of competition" offered Zarczynski after handing in that final lap card. 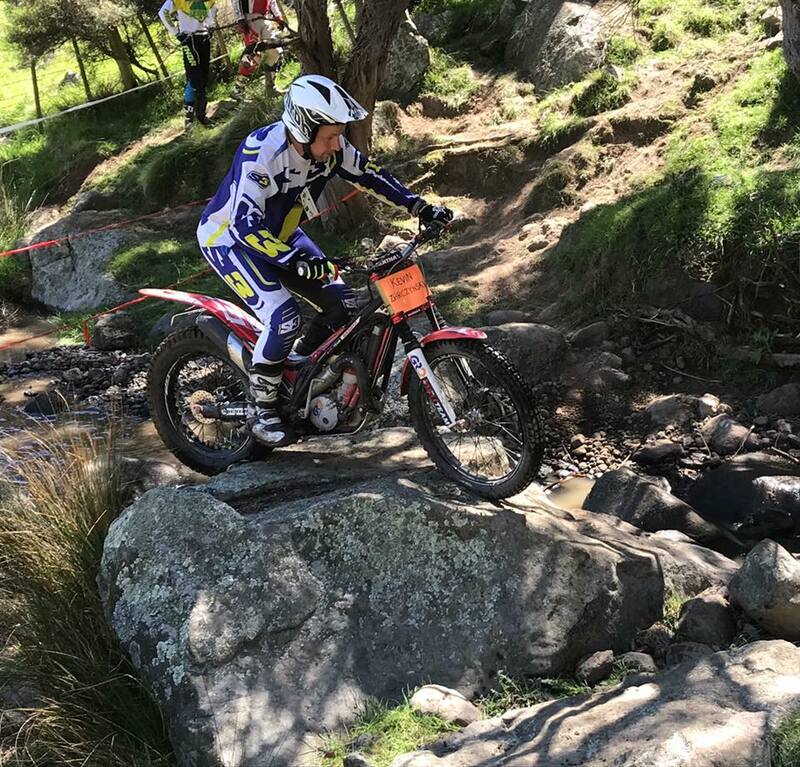 "Day 2 was definately the hardest part of the competition for me, without a minder in the creek sections, plus the added problem with the flat tyre. The last lap today was probably some of the best riding of my entire riding career...it's a great feeling to ride so well and come away with the win" stated Zarczynski. "I wish to thank my Australian team mates for their support this weekend, the New Zealand riders and club for their generosity in helping us the be part of this weekend, as well as my sponsors Gas Gas, The Hell Team, Dunlop, Renthal, Alpinestar, GRO lubricants, and the FIM Oceania for their support that allowed me to compete here this weekend."